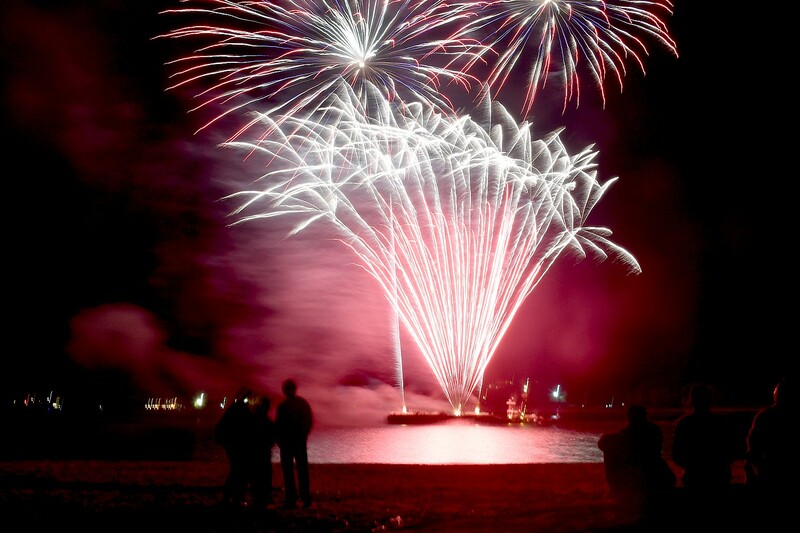 The Town of North Hempstead, Long Island is hosting Memorial Day Fireworks and Commemoration Ceremony, will be held at North Hempstead Beach Park on Saturday, May 26, with the program beginning at 6:30 p.m. This year, the Memorial Day Fireworks and Commemoration Ceremony will a feature fireworks display by Santore Fireworks, musical entertainment from Wonderous Stories and special guests. After the fireworks, there will be a DJ performance. During the ceremony, students from Carle Place High School will sing the National Anthem and Cub Scouts from Pack 221 will perform the Pledge of Allegiance. Scenic North Hempstead Beach Park offers a boardwalk along the water and picnic areas so visitors can enjoy a start to the summer season. The program will start at 6:30 p.m. Fireworks will begin at darkness. The Town offers FREE parking for veterans and active duty military on May 26 for the Annual Memorial Day Commemoration and Fireworks Extravaganza at North Hempstead Beach Park. Parking pass will be available at various facilities throughout the Town with a proof of ID. For more information on how to receiving a free parking pass call 516-869-6311 or visit: https://bit.ly/2Fh4xGZ.